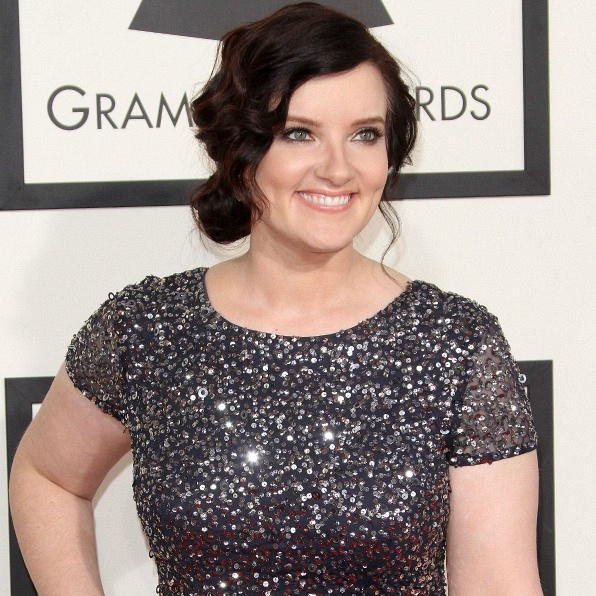 Brandy Clark has only been on stage recently, but she’s certainly no stranger to country music. Her songs have been recorded by country greats like Sheryl Crow, Miranda Lambert, and Reba McEntire. She released her debut album in 2013, 23 Stories, with the lead single “Stripes.” Like the song that she wrote for Miranda Lambert, Brandy probably breaks a lot of hearts.